Every religion has a reward system, do this and you’ll get that. Sadly, even ‘believers’ in Christ think they have to be ‘holy’ to receive some reward–namely Heaven. ‘Holiness’ however, is subjective, a fantasy, an arguing point. 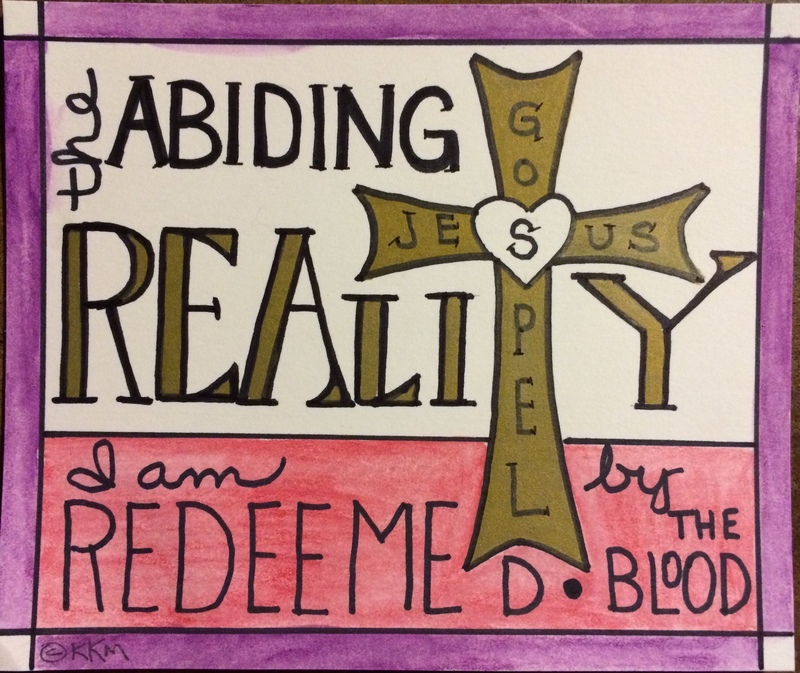 The Reality is: We are REDEEMED! Period. But, you might argue, don’t we have to do something in response to our redemption? To that I’d say, yes! Get to know your Redeemer. Walk with, talk with and tell about your Redeemer–the rest will follow. Your focus will no longer be yourself and your ‘holiness,’ you’ll be living in the reality of The Gospel–REDEEMED! !